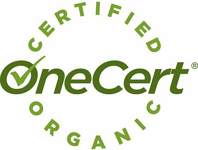 Home - Accredited Certifiers Association, Inc. 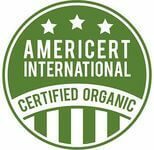 The Accredited Certifiers Association, Inc. (ACA) is a 501(c)(3) non-profit educational organization created to benefit the accredited organic certifier community and the organic industry. 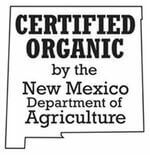 We envision a world in which the USDA Organic label is always trusted and valued. 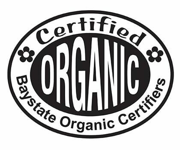 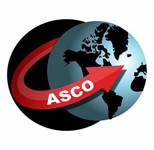 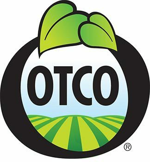 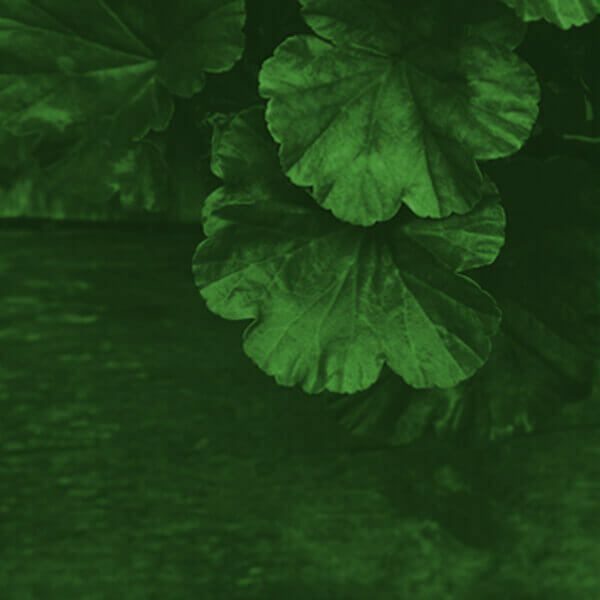 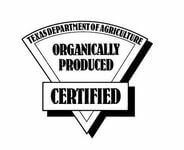 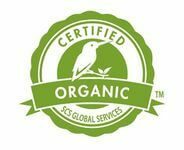 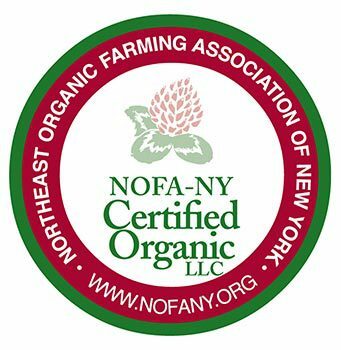 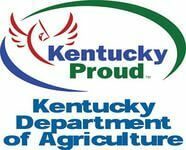 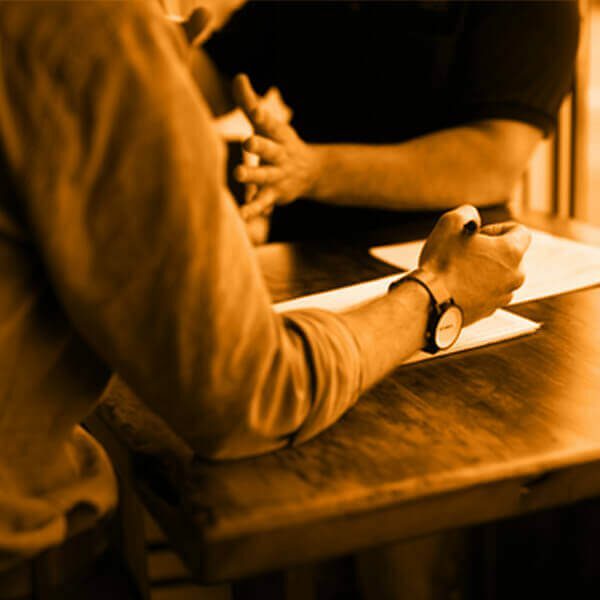 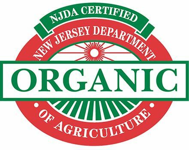 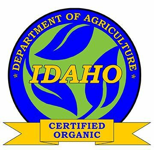 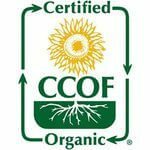 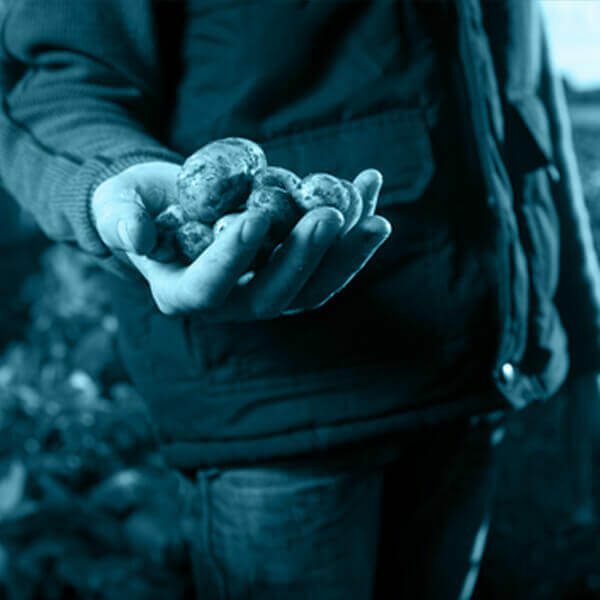 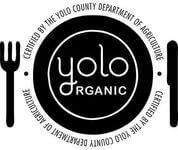 Our primary mission is to ensure consistent implementation of USDA Organic Regulations through collaboration and education of accredited certification agencies. 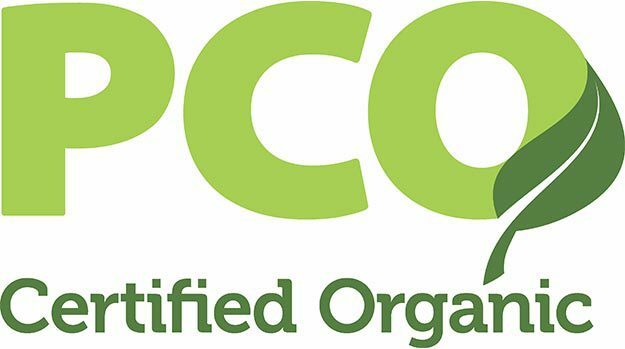 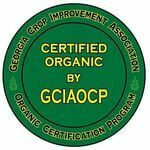 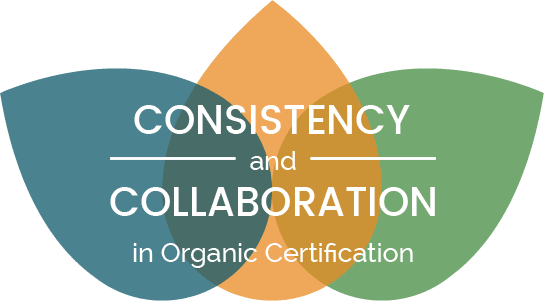 Purposes include, developing uniform criteria for implementation of the USDA National Organic Program, certifier training, support and networking opportunities and being a forum for discussion of issues impacting organic certification.